Jamie is an Investments Development Analyst at Fundnel. 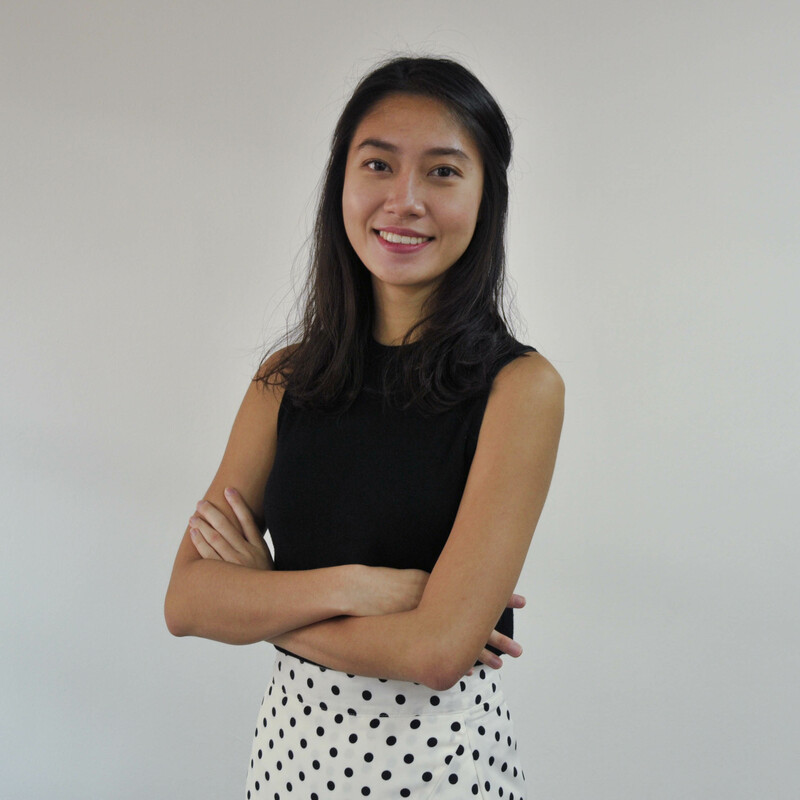 She is responsible for analysing and optimising the use of proprietary data to drive investor targeting and growth, drive deal syndication, and perform lead generation to build Fundnel’s network of investors regionally. She graduated from Singapore Management University’s School of Business with a double major in Operations and Finance. Work that impacts a wide community for the better gives me the greatest satisfaction, so joining Fundnel was an easy decision. What excites me the most about Fundnel is its desire to drive the growth of promising businesses by reforming the way they obtain funding, and democratising the process for all investors. Your mind is your greatest weapon. It’s okay to experience defeat; to feel fear, anger, disappointment… but never let that be the end. The greatest intimidations can be re-weaponised to empower you and those around you to thrive, but only if you truly believe in yourself.